The Cents of Style Tribe Collection represents who we are. 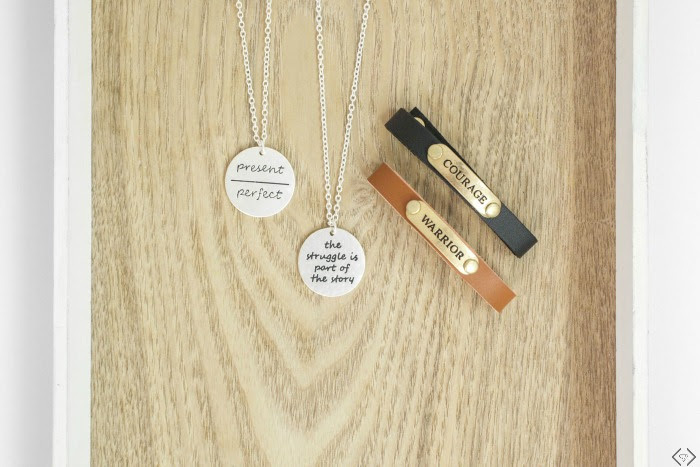 Featuring various necklaces and bracelets with inspirational sayings, the Tribe collection helps empower women while adding an extra touch of style to every outfit. 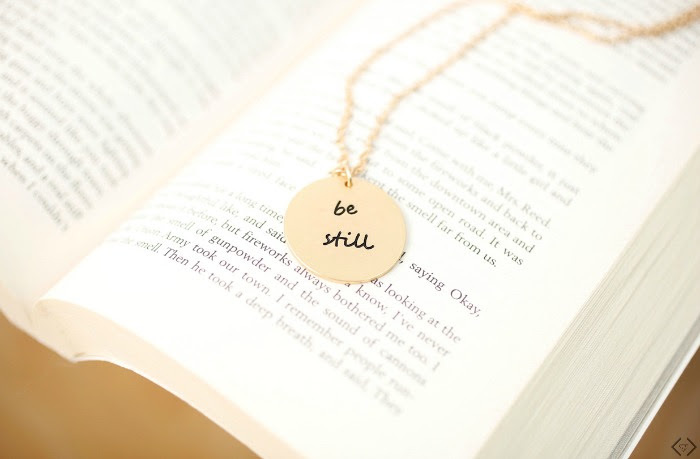 These are everything you would want in your jewelry; trendy, inspirational, and the perfect accessory for every outfit. They have also included some of their clearance tribes for only $7.99; these are a last chance item so get them before they're gone! 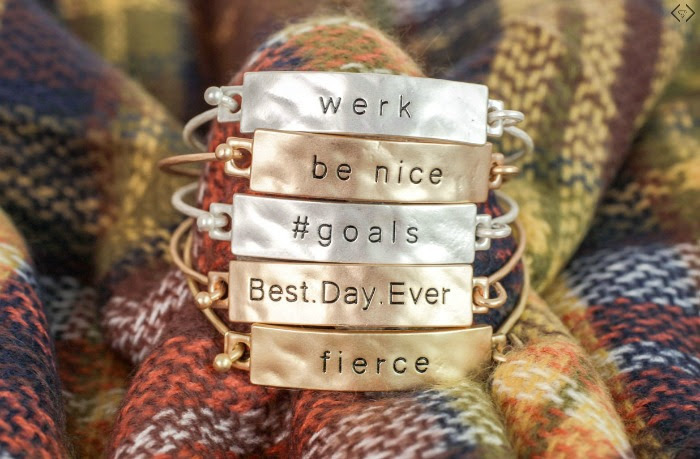 With New Year’s just around the corner, these pieces can help remind you of whatever goals you and resolutions you make. The code is NEWYEARTRIBE and it will make the prices in the collection $9.99 - $11.99 with FREE SHIPPING. The code is valid 12/21 through 12/24.